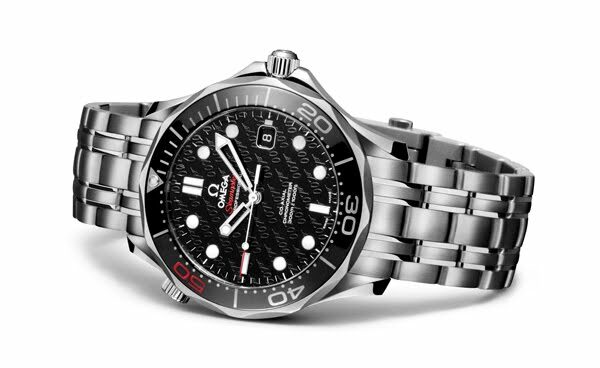 To celebrate fifty years of James Bond films, OMEGA is releasing a special update of the incredibly popular Seamaster Diver 300m James Bond watch which has been worn by 007 in every adventure since GOLDENEYE. 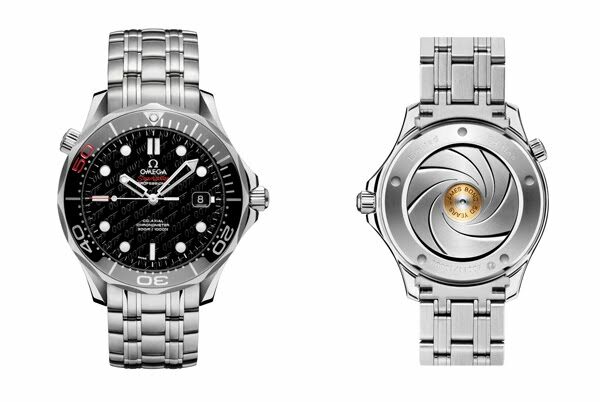 The James Bond 007 50th Anniversary Collector's Piece has been created in two sizes, 41 mm and 36.25 mm. The lacquered black dial features a 007 monogram. The 41 mm version has 11 applied indexes; the 36.25 mm watch has ten with a diamond index at the 7 o'clock position – a reminder that this watch was created to honour the film history of agent 007. The indexes are coated with white Super-LumiNova with a blue emission, allowing ease of reading in all light conditions. There is a date window at 3 o'clock. In 2012, EON Productions will release SKYFALL, the 23rd film in the franchise, with Daniel Craig in the role of James Bond.